Join the AWS Summit in Dubai, meet our local team and learn how the cloud is accelerating innovation in businesses of all sizes. 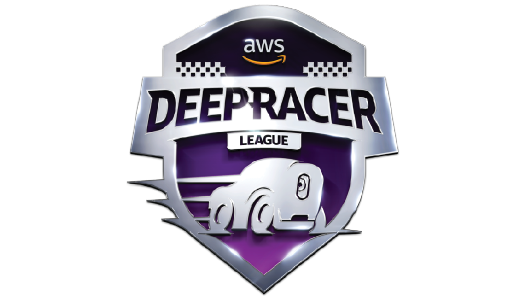 During this free, one-day event, you will learn about the AWS platform through breakout sessions that cover a wide range of topics from new services and architecture to performance and operations. You will also have the opportunity to hear from local customers about their journey to the cloud and to network with AWS partners and your peers in our Partner and Solutions Expo. So, whether you are just getting started on the cloud or a proficient user, come and learn something new at the AWS Summit Dubai. 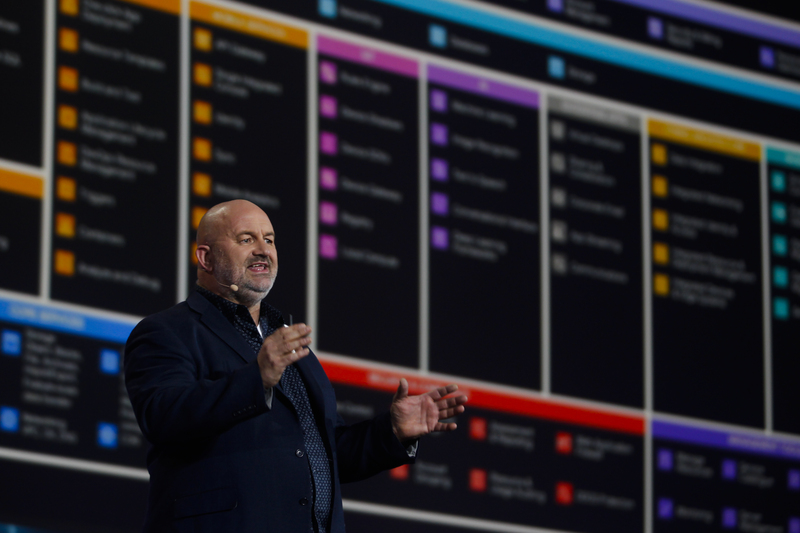 Don't miss the chance to hear great customer stories, attend breakout sessions and the Opening Keynote by Dr. Werner Vogels, CTO, Amazon.com. Explore our rich agenda and dive deep into your core topic of choice or join a starter session to learn something new.